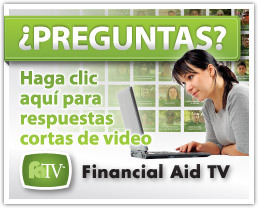 Welcome to the Imperial Valley College Financial Aid Web page! IVC offers a full array of financial aid programs- grants, work study, scholarships, and fee waivers (we do not participate in the federal loan programs). These programs are available to both full and part time students who are seeking a degree or certificate. We have financial aid available to help you with tuition, fees, books and supplies, food, housing, transportation, and childcare. 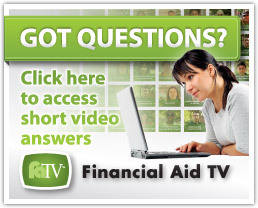 Please take some time to check out the information on these pages to learn more about the financial aid eligibility regulations, where and how to apply, and what type of aid you might be eligible to receive. We encourage you to invest an hour in your future and apply for financial aid. The Financial Aid Office at Imperial Valley College is comprised of a team of dedicated professionals committed to supporting student success by providing assistance with educational expenses to all eligible students. We strive to provide students and their families with courteous and efficient service while complying with all federal and state regulations as well as college policies. We encourage teamwork, cooperation, and innovation as well as continual professional development.